Hey guys, in this post, let’s talk about India. India is a country of contrasts and its really really unique. Next to the slums you can see the most gorgeous palaces you’ve seen in your life and there are so many photogenic spots all across India. 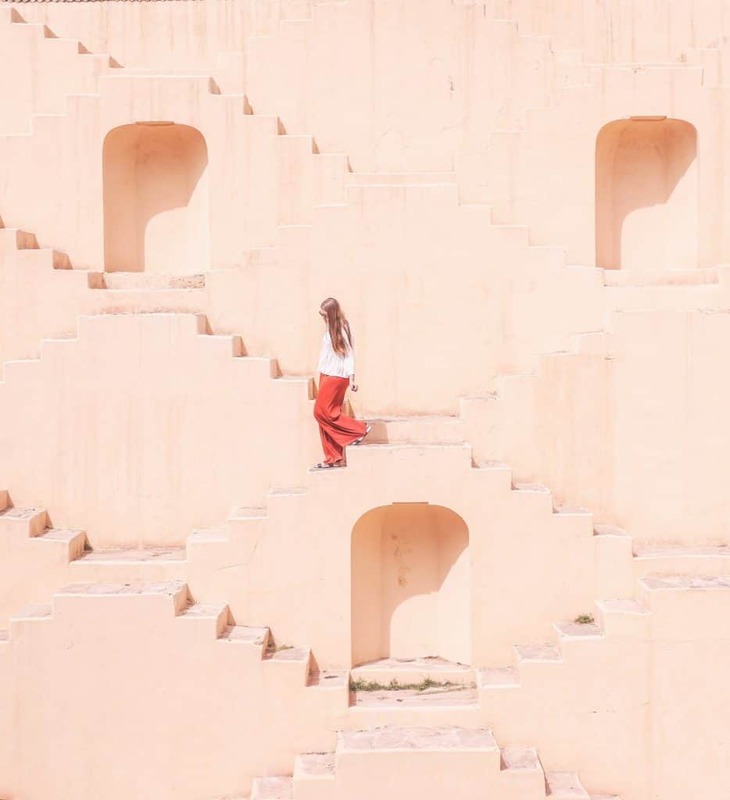 For your ease, I collaborated with some great travel bloggers to compose this post about the most Instagrammable places in India that will ignite your wanderlust. 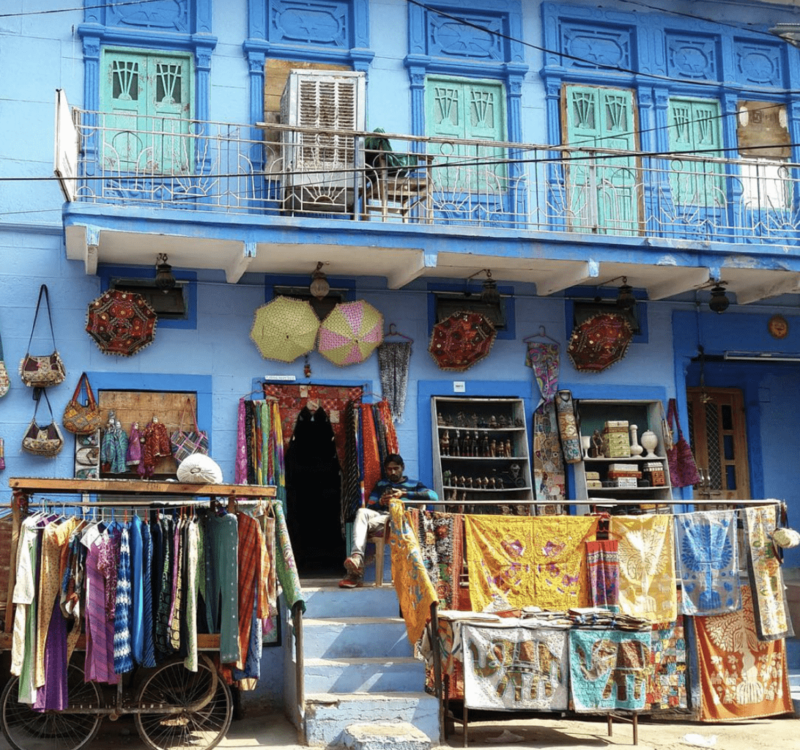 Don’t forget to check my post about most common tourist scams in India and how to avoid them – it will save you a lot of money [and keep you calm] in India! I couldn’t imagine visiting India without visiting the Taj Mahal. That’s why we adjusted our really short itinerary (knowing that we won’t return to India anytime soon) and managed to squeeze there the Taj Mahal. Taj Mahal looks as impressive in the real life as it looks on the pictures. Yes, there are plenty of people (better to say, huge crowds) even at the sunrise, but if you’re creative enough, you’ll find a spot and an angle, where Taj Mahal will look completely empty (and all yours). 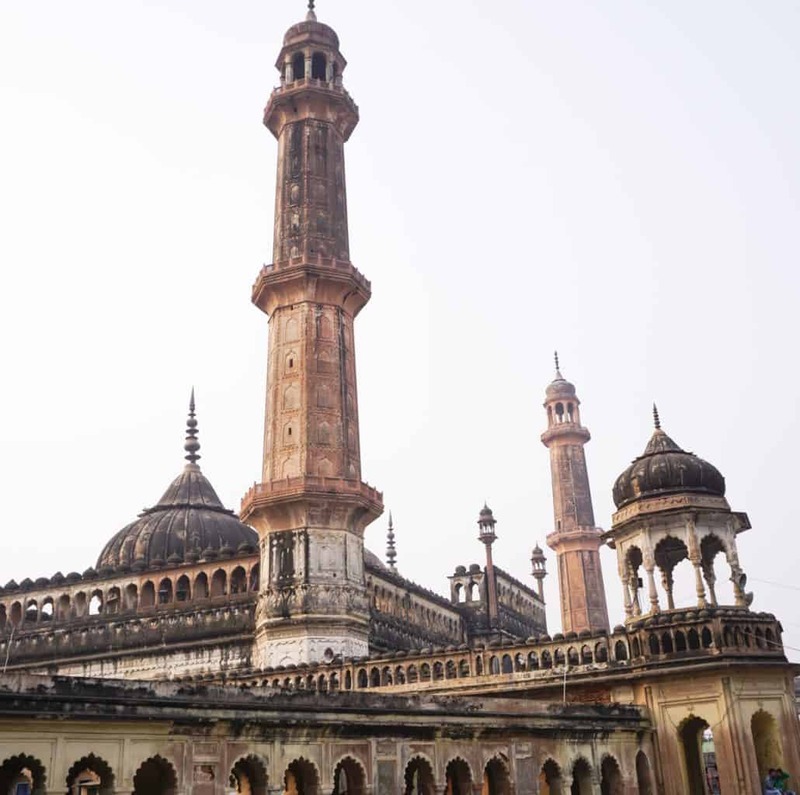 Bara Imambara is probably the most impressive place in the capital of Uttar Pradeesh, Lucknow. Like all the other places in India, it’s pretty crowded, but it’s still okay for taking beautiful photos. The best photos are taken at the sunset, but we couldn’t stay there that long (had to go to a real Indian wedding). 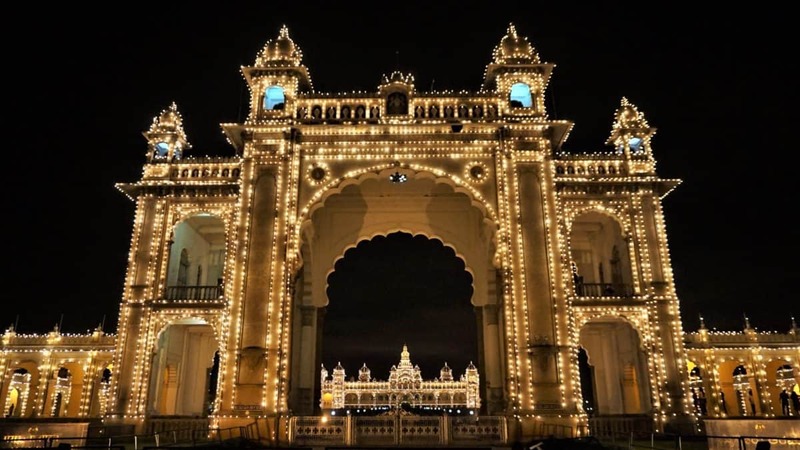 Mysore Palace is unbelievably spectacular and has no shortage of Instagram opportunities. From the lavishly decorated interior to the views of the exterior through ornate archways, it’s a truly beautiful place to see. Make sure you go during the day and also on a Sunday night when the palace is illuminated by 100,000 lights bulbs! Sikkim and the Indian Himalayas are by far one of the most diverse parts of India, where the main station town Gangtok (once a British hill station) brings an unlikely mix of cultures, with an ethnic Nepali majority, dabbles of Bhutan, Tibetans (Bhutia) and Indian Bengalis. However the most notable influence in the mountains is the Tibetan Monasteries, decorated with prayer wheels, fluttering prayer flags, and come shrouded in mountain mists. 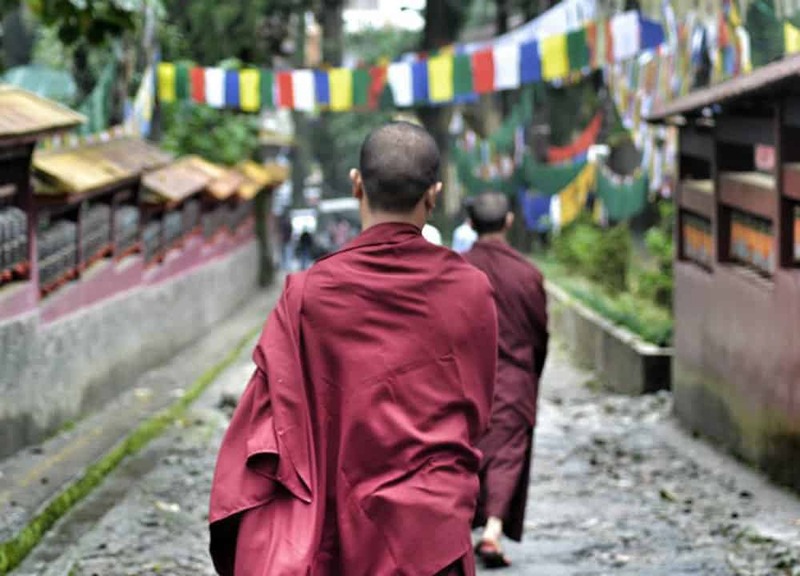 These monasteries are dotted throughout the mountains (also Kangchenjunga, the world’s 3rd highest mountain is found here) and this includes the local and enchanting Enchey Monastery in the back hills of Gangtok town. Agra Fort is an UNESCO World Heritage site dating back to 1600’s and used by the Emperors of the Mughal Dynasty. 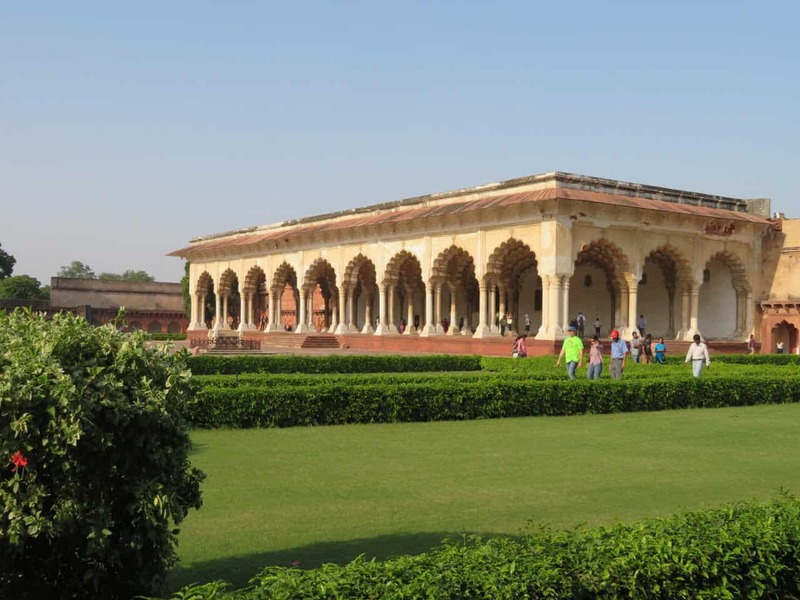 Agra Fort is located 2.5kms from the famous Taj Mahal. 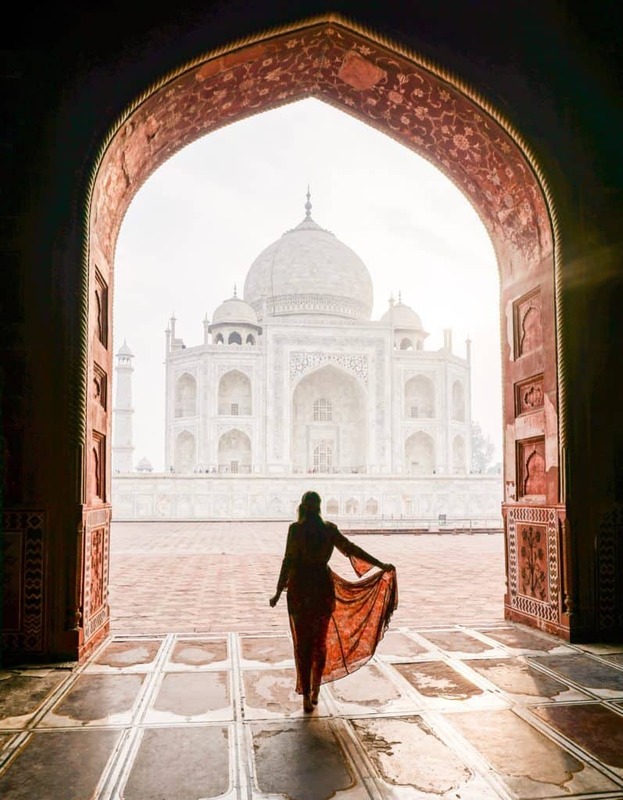 Emperor Shah Jahan made a number of changes to the original fort, his additions are easily recognisable as he favoured white marble, Shah Jahan built the Taj Mahal as a mausoleum for his favourite wife Mumtaz Mahal. Shah Jahan was overthrown by his youngest son, Aurangzeb. Aurangzeb imprisoned his father in Agra Fort for 8 years and it is believed his white marble balcony prison overlooked the Taj Mahal. 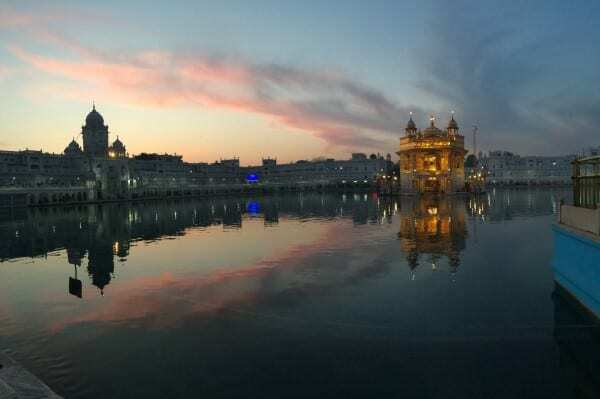 Combine the reflecting water of the “Pool of the Nectar of Immortality”, which surrounds the Harmandir Sahib with the golden covers that give it the name of Amritsars Golden Temple and you have a magical Instagram opportunity. 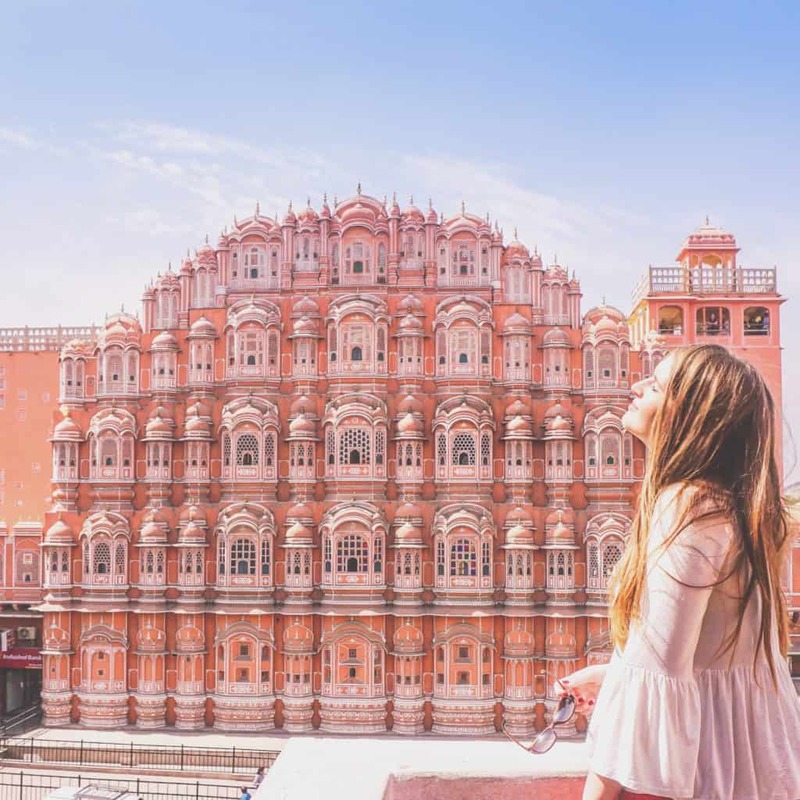 Add the unique combination of Hindu and Islamic architecture and either a sunrise or a sunset and you have one of the most magical locations in India. The Golden Temple is the most important pilgrimage site of the Sikh faith, which, as it embraces equality as a key tenet allows all to visit. You’ll want to return time after time. more than 19 kms from a place called Govindghat in Uttarakhand to reach this awesome destination. 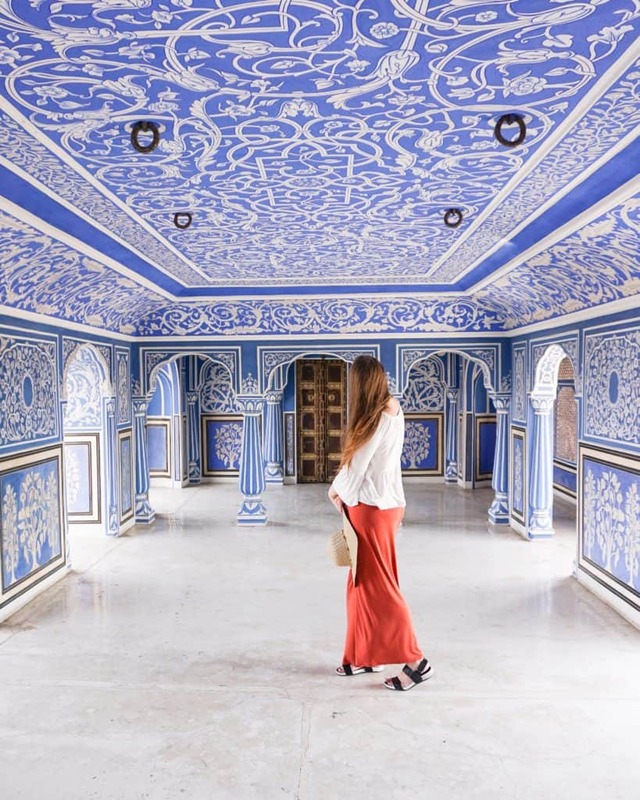 There is little doubt that Udaipur, in Rajasthan, is one of the most photogenic and hence instagrammable places in India. 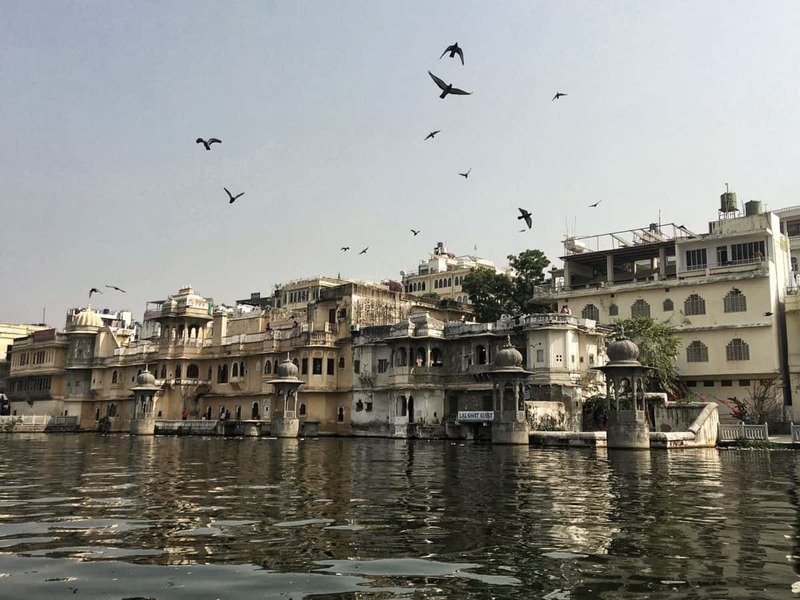 While most people who visit this romantic, beautiful city head straight to the Palace and Lake Pichola, it is the market and the streets around it that would catch a photographer’s attention. This is where life goes on as usual, undisturbed by the tourists that push around in the rest of the city. The light there is simply splendid, especially in the late afternoon. When I think about the most instagrammable places in India, Neil Island tops my list by far. I am a beach person and I think the beaches in Neil Island are my favorites in India. 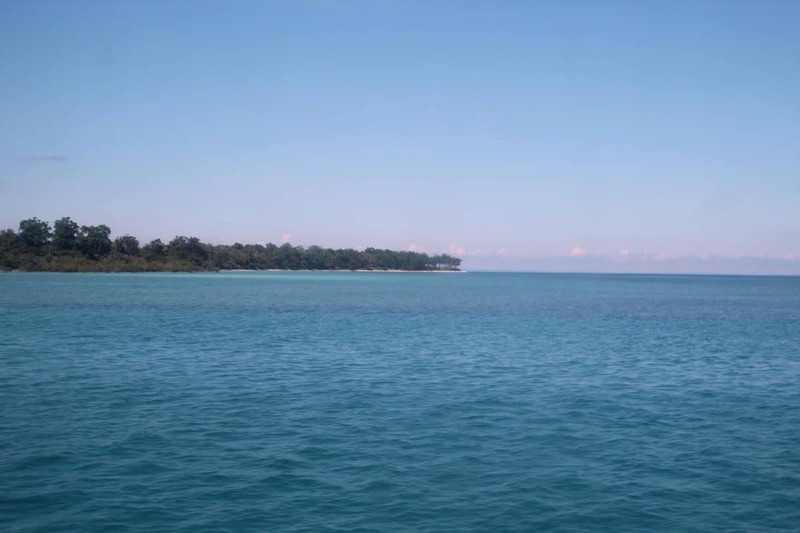 Neil Island is a tropical island in Andaman and Nicobar Islands and is accessible through cruise ship from mainland. Once you unboard the ship, you are met with a view of blue turquoise ocean and it really does take your breath away. Neil Island is a relatively small island and staying in a beachside property is a must to enjoy the true sense of this paradise. 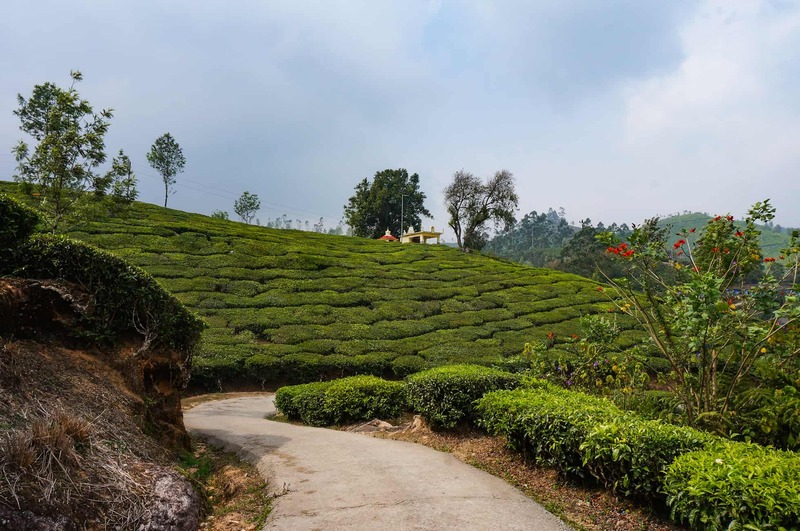 Tea plantation is THE destination for photographers and perfectionists. One of the places to experience it is in Munnar, Kerala. It feels surreal to be surrounded by equally shaped tea trees. There are also a few colorful temples just inside the tea plantations which add a fairy-tale look to the scene. Beware, there is something very satisfying in photographing tea, so you might end up with several hundreds of clicks. 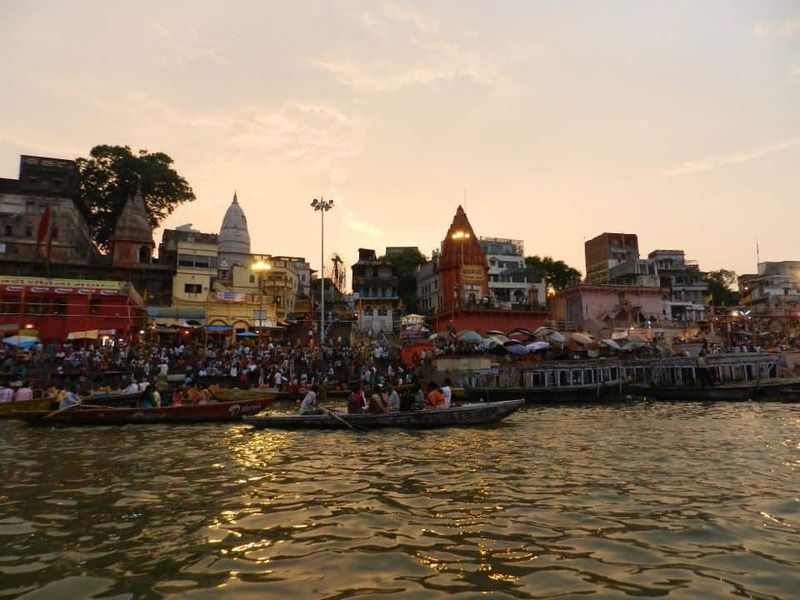 The Ganges is one of the most sacred rivers in the world and the city of Varanasi is one of the most famous pilgrimage locations along the river. Early morning, locals and pilgrims alike flock down to the water to wash themselves with the holy water. Hindu gurus stroll around the river bank offering spiritual guidance and tea. Every day, various religious celebrations and funerals can be observed in this holy city. Sunset is the perfect time to take a short boat ride over the river to watch the evening ceremonies of faithful Hindus from the river. Jodhpur is the majestic blue city of Rajasthan, India in the Thar desert. The old city is the main area that is bathed in blue behind the Mehrangarh Fort. After you’ve explored the endless mazes head up to a rooftop for sweeping views of the blue rooftops and the fort. 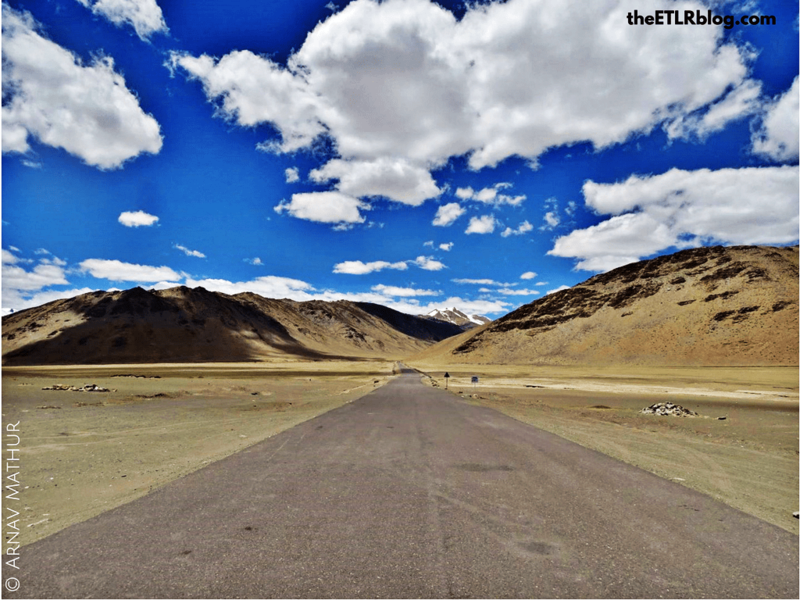 Moore plains is a beauty that can only be accessed if you take a road trip from Leh to Manali and vice versa. 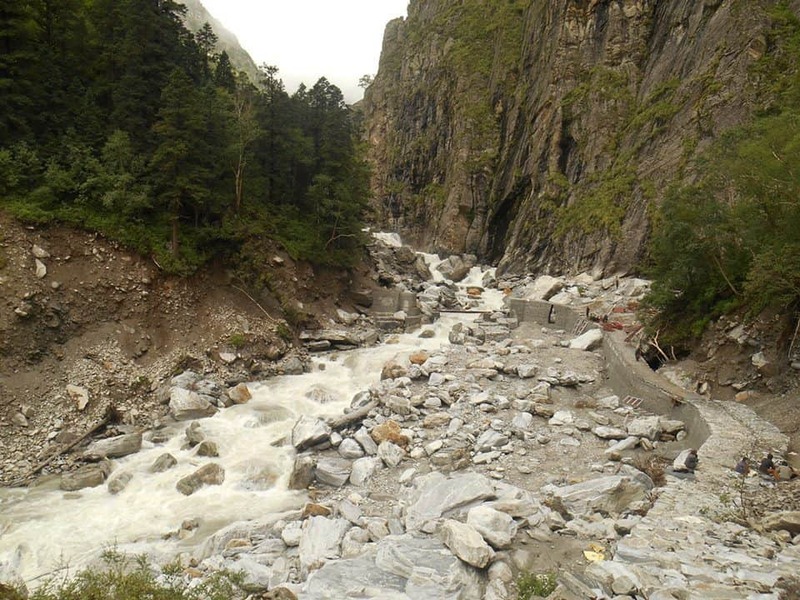 This stretch of 40 km falls in between Leh and Sarchu on Leh–Manali Highway. This road has an average elevation of 4800 metres and is flanked by mountain ranges on both sides. At some places the road runs along the Sumkhel Lungpa River featuring some stunning sand and rock natural formations . Pangong Lake, Leh-Ladakh is the most beautiful lake I have seen in my life and it is clearly etched in my memory even after 2 years of visiting it. 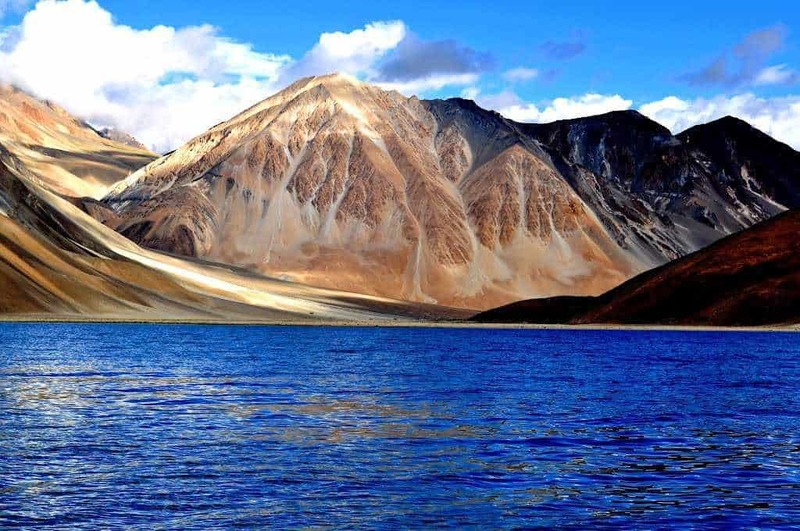 The cool evening breeze, deep blue crystal clear lake, snow-capped mountain peaks in the background, vast expanse of sand, beautiful sunrise and sunset, floating seagulls, icy cold water are some of the things a traveler will experience on visiting Pangong Lake. 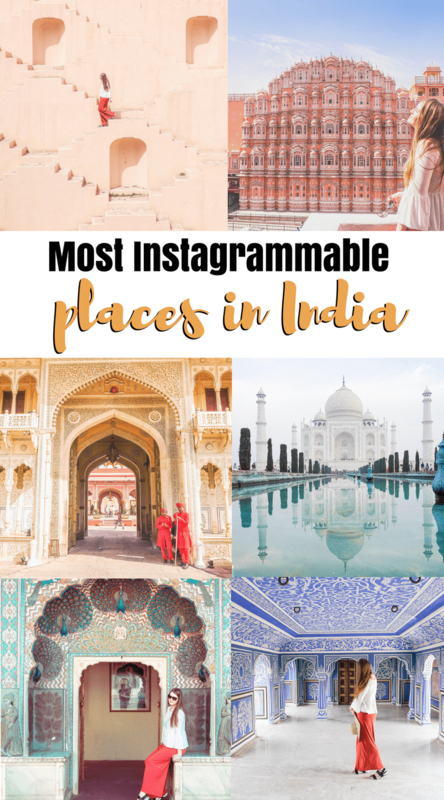 Hope you enjoyed reading this post and noted a few Instagrammable places in India for your list. If you liked this post, please share it on Social Media! I love traveling abroad but before travelling I always read your blog for best destinations.